Customer service, professionalism and constant technological advancement has allowed WAA to gain a reputation as one of the premier aerial application organizations in Canada. We are committed to upholding this Image, and look forward to providing you with outstanding service! 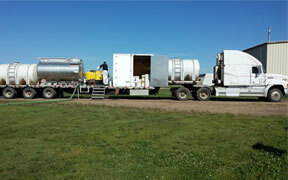 Wetaskiwin Aerial Applicators Ltd. is an active member of the Alberta Aerial Applicators Association and the Canadian Aerial Applicators Association. WAA strives to exceed our growers expectations. 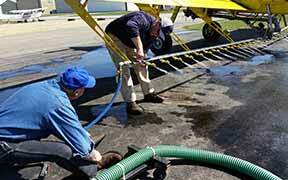 WAA has well trained professional crew who are safety conscious and knowledgeable in the spray program. WAA continuously tries to improve the delivery of service with state of the art Equipment.